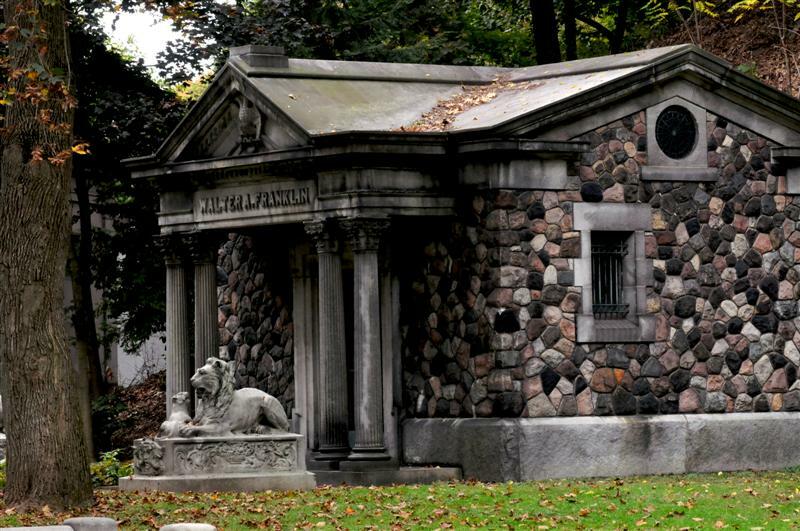 Many of the people who shaped the early years of the city of Akron are interred at the Glendale Cemetery, and many of those rest in family mausoleums. One of the prominent features of the historic cemetery is the stretch of road along Cypress Avenue once known as "Mausoleum Row." 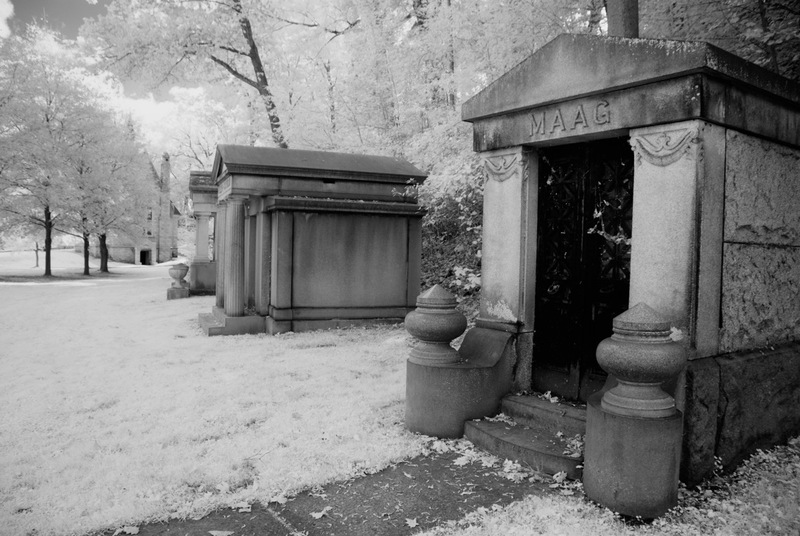 This winding road features mausoleums on both sides of the road that were built by wealthy and prominent citizens of Akron during the mid 1800's through the early 1900's. 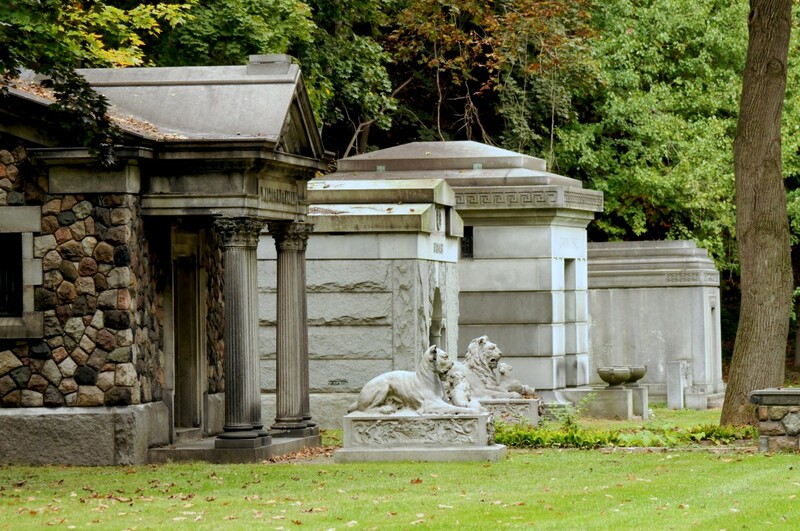 The mausoleums feature a wide variety of architectural styles that draw upon ancient building forms. 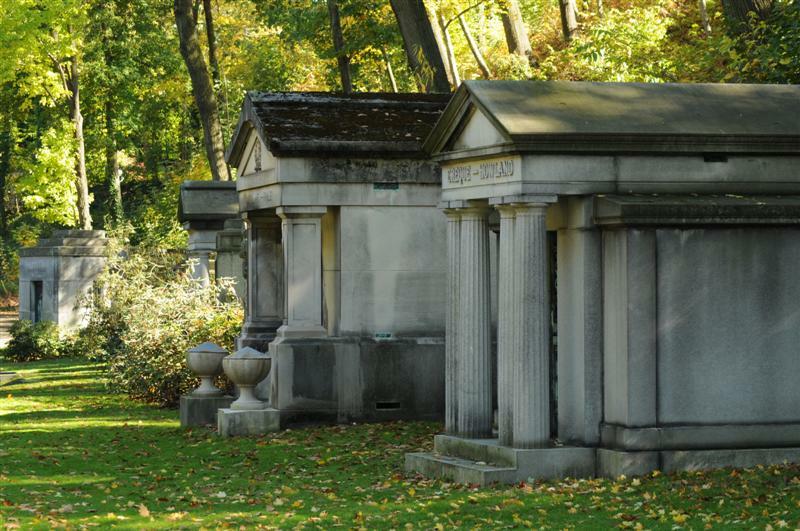 Mausoleums are modeled after Egyptian, Greek, and Roman temples or Gothic churches. Residents of the mausoleums include industrialists, business professionals, attorneys and political figures among others. Dr. J.D. 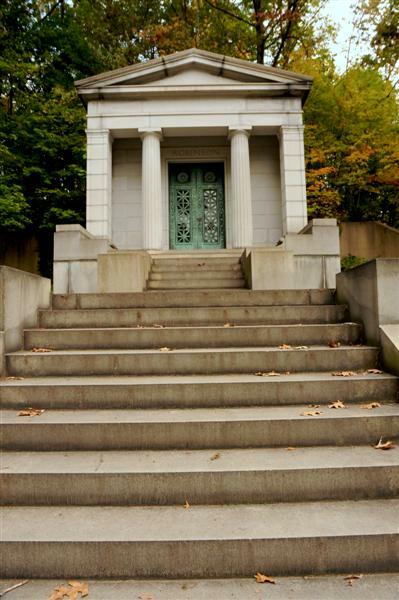 Commins, known as the founder of the Glendale Cemetery, is interred in the Commins Family Mausoleum which is tucked into the southern hillside along Cypress Avenue. There are 37 mausoleums throughout the Glendale Cemetery grounds. 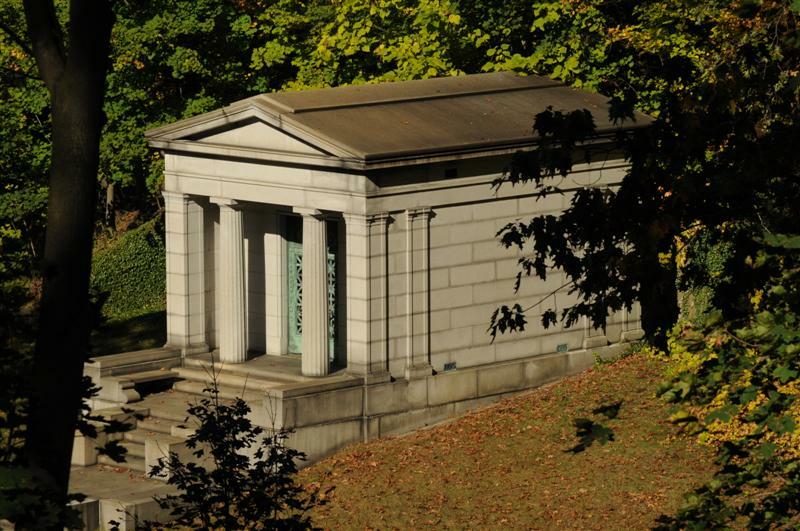 Each mausoleum represents a family that played an important part in the establishment and rich history of the city of Akron. 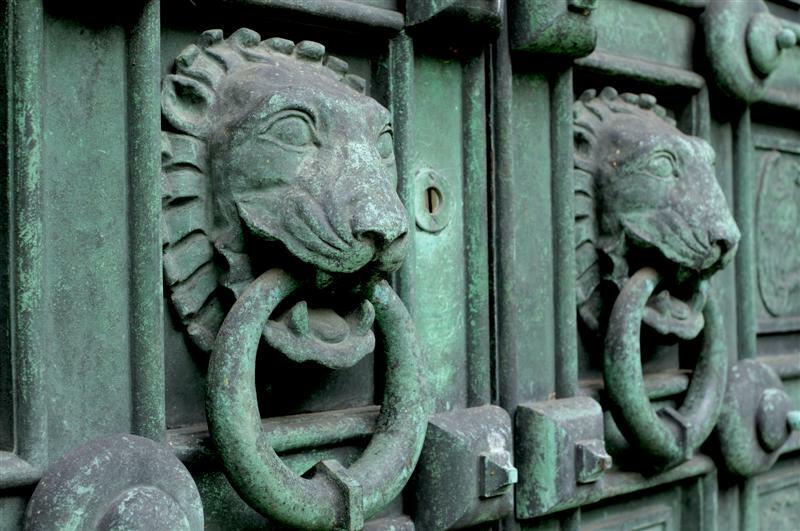 See the beauty and history of Glendale Cemetery through pictures. Pre-planning can provide peace of mind for you and comfort and reduced burden for your loved ones. Be a part of the Glendale legacy through a donation or volunteering. 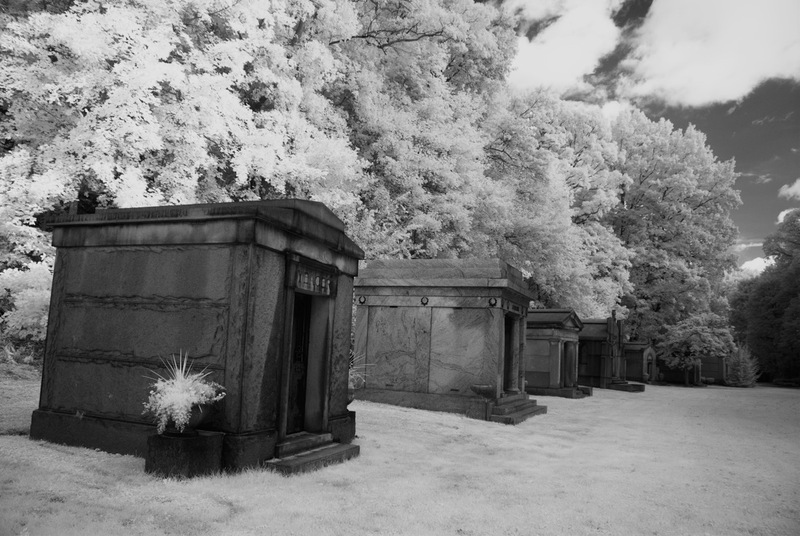 Glendale Cemetery, nestled in Akron, Ohio, features a beautiful, historical setting. Thousands of burial plots are available, making Glendale an affordable, peaceful resting place. With 85 hilly acres and picturesque landscapes and paths, Glendale is also a nature park that hosts events and walking tours throughout the year.